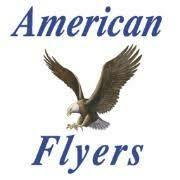 American Flyers is an FAA Part 141 flight school that has been in business since 1939. They operate 6 training facilities, have a fleet of 42 aircraft and 25 simulators, and employ 185 flight instructors. As a leader in flight education, they graduate over 2500 students each year. American Flyers online Flight Instructor Refresher Course (FIRC) is also responsible for renewing over half of all current CFI’s in the U.S., which is several thousand each month. What this means is, they are not fly by night group. American Flyers is looking for an experienced Helicopter CFI who has writing skills to add “modules” for their our online Flight Instructor Revalidation Course (FIRC). The course currently is structured around fixed-wing instructors and they would like to add sections within the course that specifically target the unique knowledge needed of the helicopter pilot. If you are not a CFI, but fly Helicopters and can write, you should still inquire. I think your skills would be of value. 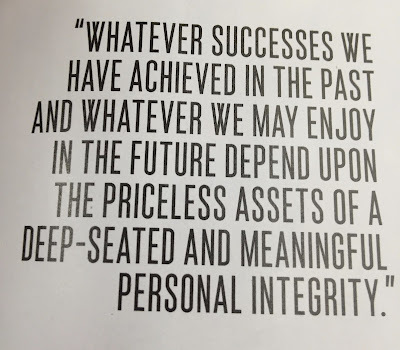 Do you Have Personal Integrity? Without integrity, at the end of the day, you may die with more money in the bank. 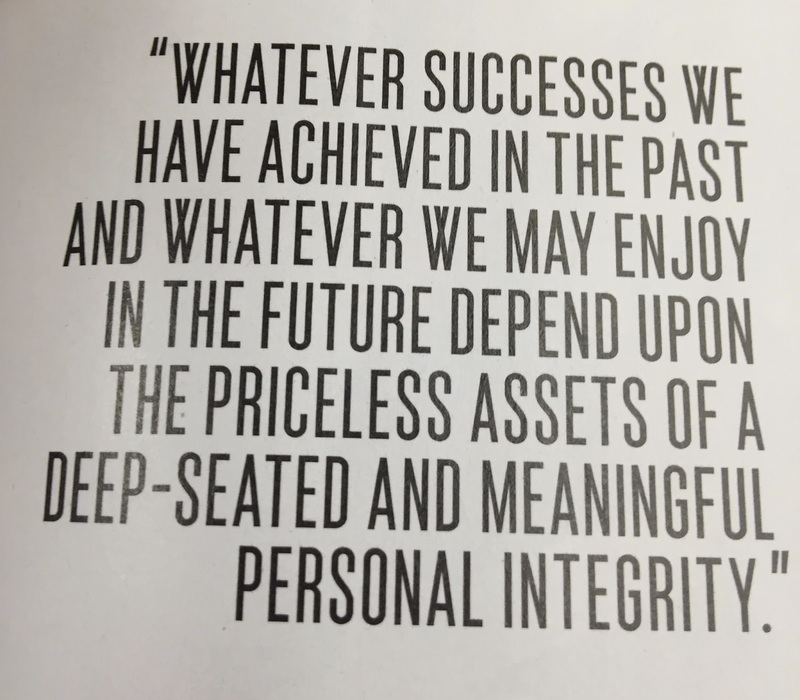 But without that deep-seated personal integrity, you have not lived. 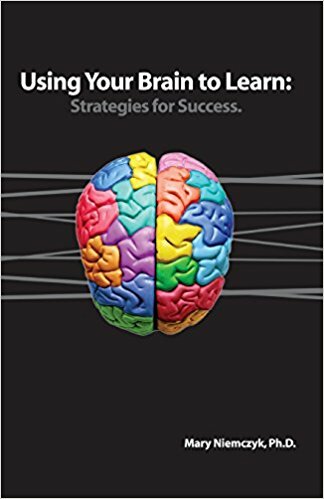 "The EAL Radio Show has another great topic for Episode 332 that airs Monday evening, August 28, 2017. 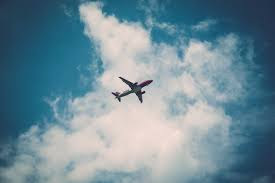 The Eastern Family has had wonderful years working for a prestigious airline, and during that time, their children grew up knowing all there is to know about airlines. They saw and felt the love of their parents while working for Eastern. and they too, learned to love Eastern. Some became Eastern employees when they grew up. They were totally involved with the Eastern Family and knew many of their parents' friends...some were even Godparents to them. They lived it for many years before Eastern closed, and they are, what they call themselves, "Eastern Brats". Tell them a little about the life you and your "Eastern Brats" shared while working for Eastern. Listen in by clicking the hyperlink to take you there at: www.EALRadioShow.com or www.blogtalkradio.com/capteddie. 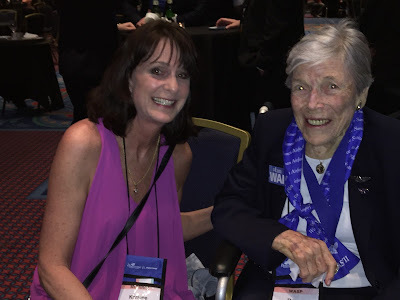 Last week I attended my first (but not my last) NTAS "National Training Aviation Symposium" What I did not know, was that Dr. Brady started NTAS 30 years ago, bringing industry professionals together with academia. He has impacted our industry in more ways than one. Also last week, Dr. Brady stepped down as Chancellor, but will continue teaching at the University. Such an incredible man. Full credit for the following passage is given to ERAU, as I pulled Dr. Brady's background off the ERAU website! ERAU is more than just a leading name in the industry. 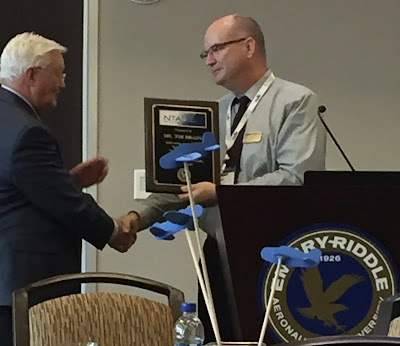 Embry-Riddle is where people like Dr. Brady impart wisdom, and grow our industry. 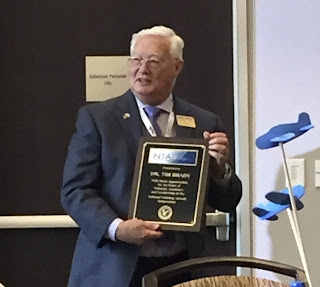 "With more than 30 years of experience in higher education, administration and teaching, Dr. Tim Brady saw active duty with the U.S. Air Force from 1958 to 1980 as a pilot and was twice decorated with the Distinguished Flying Cross in addition to several air medals. 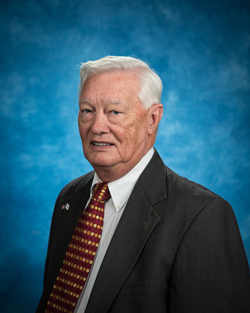 Before joining Embry-Riddle, he was chairman of the aviation department at Central Missouri State University and dean of Institutional Advancement and External Programs at Parks College of St. Louis University. 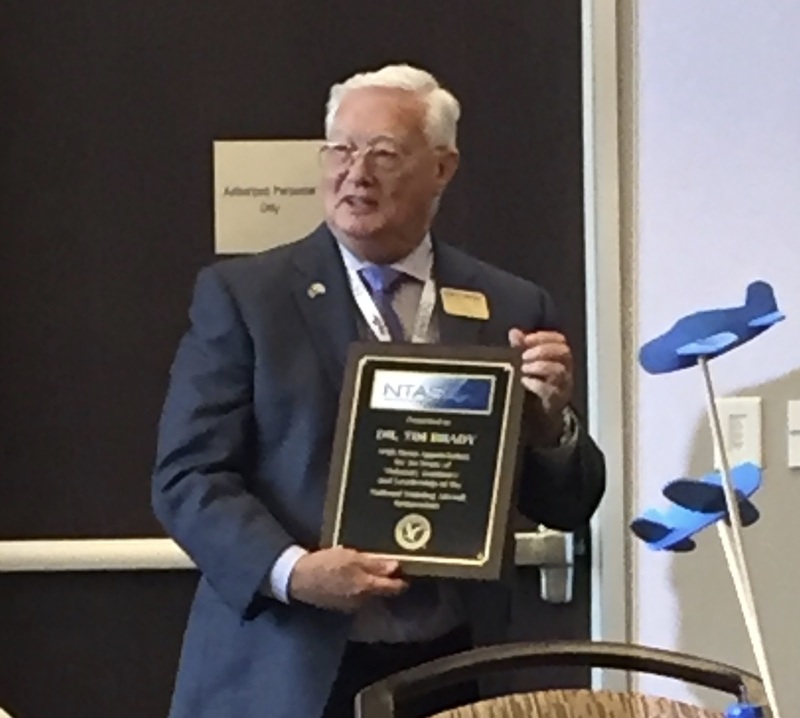 Among his many accomplishments, Dr. Brady is the only person to serve as president of both the University Aviation Association and the Aviation Accreditation Board International and led Embry-Riddle in the development of the first Ph.D. in Aviation program in the United States. He has been called on to represent the national collegiate flight training community at crucial times in the evolution of training technologies, education pedagogy and regulatory practice. Through testimony to Congress, participation in FAA aviation rule making committees and outreach to colleagues, he has illuminated the issues surrounding the preparation of first officer aspirants for aviation careers. 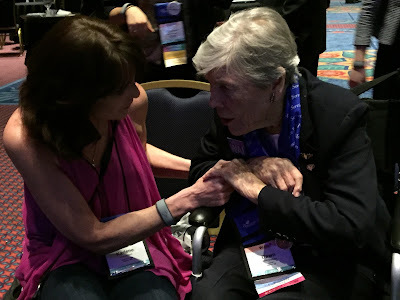 Dr. Mary Niemczyk was one of the presenters at the NTAS last week. What a fabulously dynamic woman! Mary called her model the 4 A's of learning. I think she should call it Mary's Model. 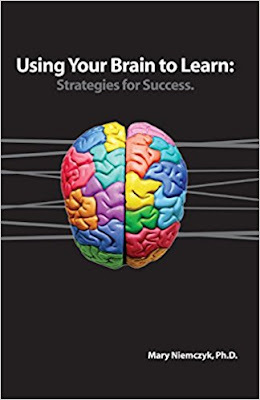 The problem is that many people don't know how to learn, because nobody taught them. Far too many new pilots are failing out of training at the legacy carriers when they shouldn't. The first step is to learn how learn. While I haven't read her book yet, I did just order it. I'll keep you posted! 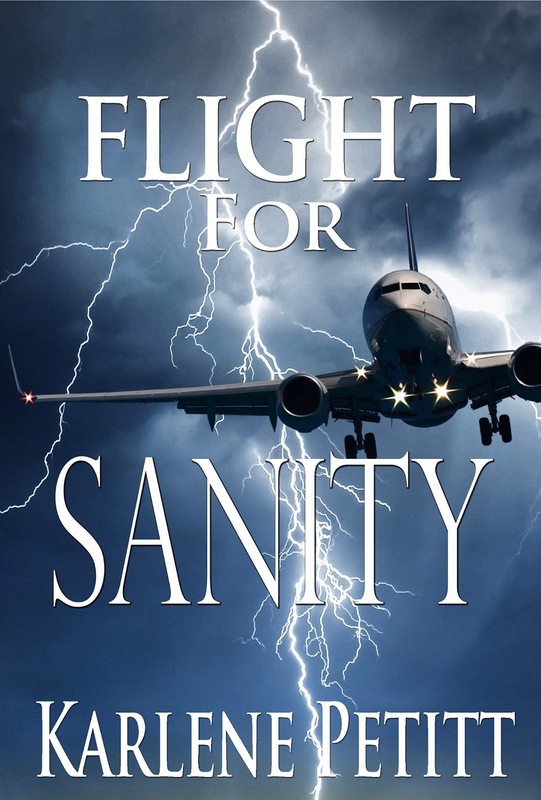 Also, if you want to learn how to study for your checkride, read Flight For Sanity. Within my novels I like to teach something. In this novel, you get to join Darby in her captain upgrade training while she teaches her first officer how to study to pass his simulator checkride, at an airline that provides no guidance on how to study. 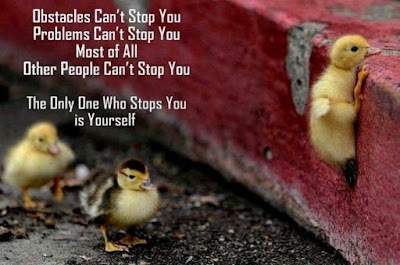 Nothing is perfect, but you can do your best to be the best you can be! Last week I was spent at NTAS 2017. The National Transportation Aviation Symposium was held in Daytona Beach at ERAU, where professionals came together to Enhance aviation. 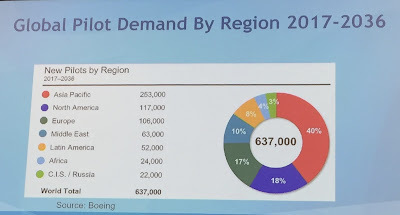 This year was focused on the pilot shortage. 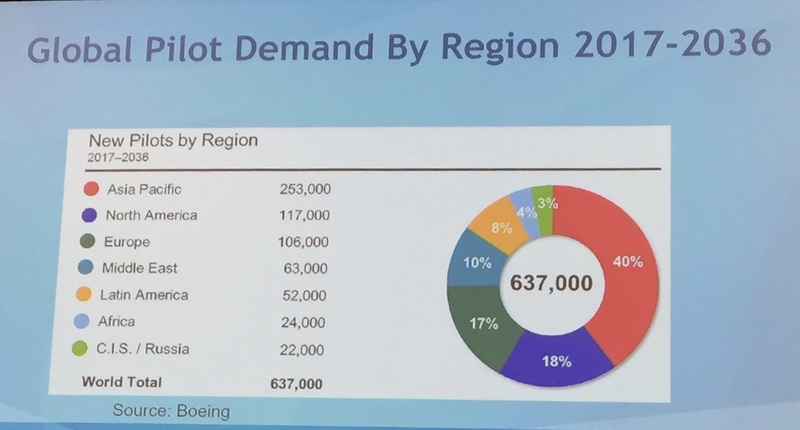 The pilot shortage is real. 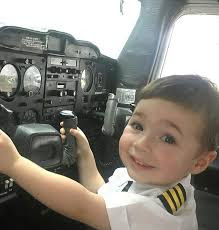 The concern is that the next generation of available pilots who are also millennials are carrying their stereotype into the job. The stories shared were amazing, and somewhat appalling. Could these behavioral issues be true? Attitude is everything when you fly. 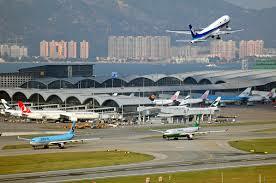 Professionalism is essential for the safety of the flight and the future of your jobs! Research says this develops at the instructor level. To all the flight instructors who provide a positive foundation for our future generation our pilots, we thank you! For all the future pilots who want to have a job flying airplanes, do not let the industry have another reason to remove the pilot and replace us with automation. 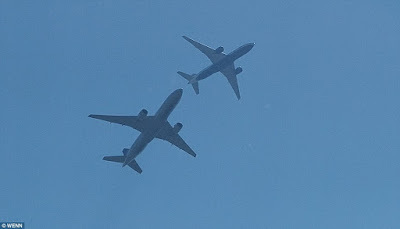 For a Future of Aviation Discussion! 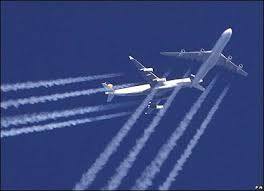 "The EAL Radio Show has another great topic “Aging Airline Infrastructure…The Need Is Now?” for Episode 331 that airs Monday evening, August 21, 2017. CEOs of major U.S. airlines met with President Trump in February with this ongoing topic. A portion of that recent discussion was focused on aging airport infrastructure, the air traffic control system and what the airlines say is unfair foreign competition. Airline pilots and flight attendants are on the same side as their bosses when it comes to foreign competition, and their message should sound familiar to President Trump who said, and I quote, "Airlines have been voicing complaints for a long time about the taxes their passengers pay and infrastructure falling behind, you know, but today's meeting is a little unprecedented. They'll actually have a new President's ear who's made some comments that he's willing to think big." Infrastructure is falling behind…what will the future bring? We look forward to your joining us with your questions and comments on this vital topic in the airline industry. This is a Part 91/135 position that will require the successful candidate to work as a team in a crew environment based in Seattle, WA. The successful candidate will be safety oriented and possess strong leadership skills. 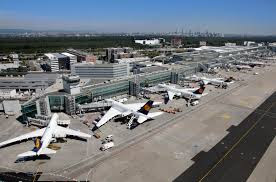 If you meet the requirements I will connect you to the pilot who is looking for her permanent flying partner. passed away from an aneurysm due to stress. survived by her 9-year-old son. Strong people (pilots included) are not exempt from the impact of stress. We think we can handle anything. But the internal impact of stress can harm anyone on the inside, and we might not even realize what's happening. Changes in sleeping patterns, excessive consumption... food, alcohol, etc. Sleeping too much? Sleeping not at all? 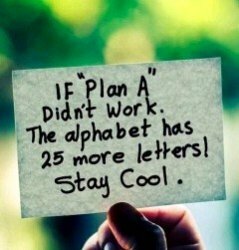 If there is a shift or change in your normal pattern, reach out for assistance. Strong people can ask for help! Things you can do for yourself. Cardio exercise, Yoga, Meditate, Walk, Breathe deep, Drink lots of water, Listen to calm music. Know that you are loved, and know that whatever the challenge is in your life today, will make you stronger tomorrow. But you have to take care of yourself during the chaos. If you know anyone that feels they are at the bottom, and in a battle feeling they have done all they can, then perhaps you could share the following song: Just Be Held. The world is not falling apart, it is falling into place. Assisting Pilots Achieve their Dreams! Many ideas were flying about the NTAS conference this week regarding the pilot shortage. But there was no better idea as how to help pilots reach their dreams, while solving this pilot shortage problem, than Dr. Wiggins presented. Now wouldn't this be a great idea! 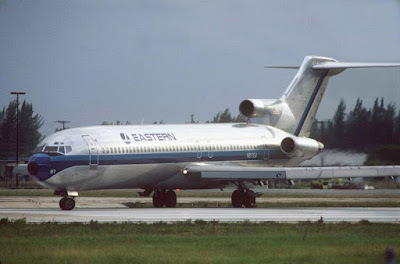 "The Voice of Eastern Airlines"
Ken Allen is son of the late Eastern Airlines Captain Weldon “Leo” Boring. Ken's family lived with the terrible disease known as Alzheimer’s. Ken also wrote a book, and tonight he'll be here to share the show and answer any questions and share his experience. For a year and a half I have been counting my blessings because I am healthy. For those of you who know the situation, you understand that statement. And every time a story comes into view like Lára's, it makes me remember to never take our health for granted. but we can control how we deal with it. 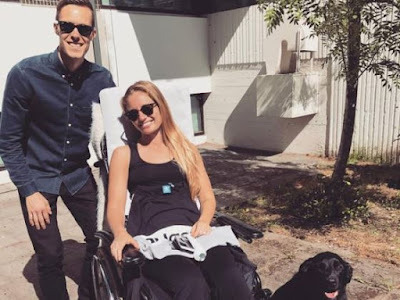 Lára was in a biking accident in May, 26, 2017 and suffered a spinal chord injury. She is paralyzed from the chest down. As you enjoy the photos of the life she once lived, you will understand how much she has lost from the moment that altered her life path. Make sure you return to the first photo, and see the smile that remains. The reflection of her soul, will never be locked in a chair. 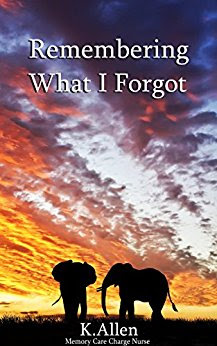 Lára's story pulls a few heart strings as my middle daughter, who was also an incredible athlete, became paralyzed from chest down at the age of 21. She beat some incredible odds, Lára can too. The body is a miraculous thing and with care at Craig's Hospital in Denver, I am sure Lára will make great strides to continued recovery. But we need to help her get there. 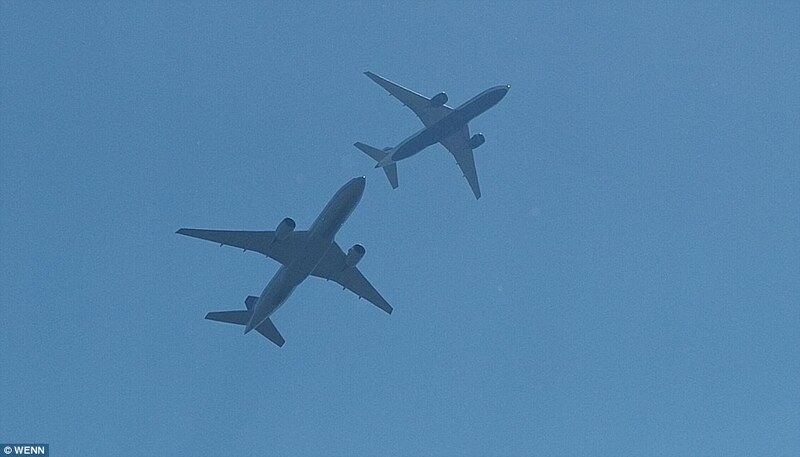 Get Back into the Sky! 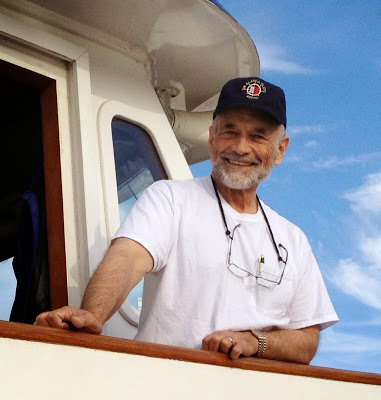 Captain Jim Wright often shares his experience and stories of Maritime lessons to be learned. There is a great deal of overlap in the challenges or harbor pilots and aircraft pilots, and we often discuss how one area could help the other. 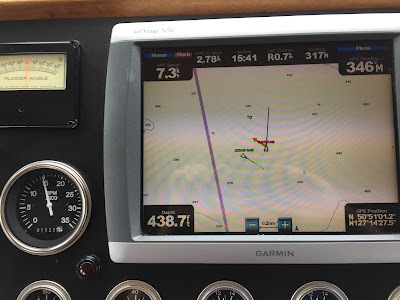 Below is a story he shared on a recent journey to Alaska and concerns for NextGen. "We are the vessel labelled “CAPE FAIR” bound across an unregulated traffic pattern for an anchorage in Blunden Harbor. The vessel at our “8-oclock position” is a southbound tug and barge (Ocean Ranger) and the vessel shown as a small triangle just below the “440” is a northbound tug and barge. All three vessels are both transmitting and receiving AIS signals. Upon making initial visual and AIS contact, both tugs and barges were on a “collision course” with “Cape Fairweather”. Relative to “Ocean Ranger” we were the “stand on vessel” and required to maintain course and speed. 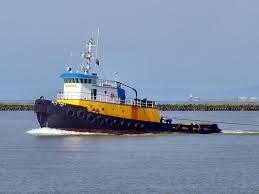 Relative to the northbound tug and barge, we were the give way vessel and required to take necessary action to avoid a collision. We altered course to starboard and rechecked the AIS CPA solution with “Ocean Ranger” which showed a relatively close although increased CPA. Subsequent visual observations confirmed “Ocean Ranger’s” relative bearing was now changing at an acceptable rate. The end result, as shown, was that we crossed ahead of “Ocean Ranger” and astern of the northbound tug and barge with somewhat close although acceptable CPA’s. "It occurred to me that these are the type of situations that NEXT-Gen might create for pilots. The effectiveness of the solutions will depend to some degree on the basic flying skills and awareness of the pilots involved." Loosely interpreted, this means that if you are involved in a maritime accident you must have done something contrary to the Rules because collisions, allisions, groundings etc. are not typically considered to be “the ordinary practice of seamen”. 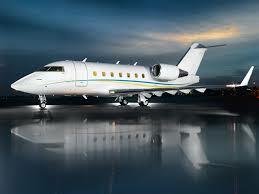 This begs the question of where aviators will stand legally when faced with similar decisions." "Life if filled with black dots, but we must pay attention to the white space. Appreciate the positive during the darkest spots in your life." Pilots forget to retract the landing gear! Pence's Aircraft skids off the runway! Passenger in an emergency row opens the exit and slides down the wing! "Last month we said goodbye to Dawn Seymour, who passed peacefully in her home overlooking Canandaigua Lake. Seymour, a native of Rochester, New York was 100 years old, and was one of just a handful of Women Airforce Service Pilots (WASP) who were trained to fly the B-17 Flying Fortress during World War II, making her a legend in her own right. An incredible woman, Seymour was passionate about sharing the WASP story with young people, and could often be seen at airshows around the North East doing exactly that. Last year at EAA AirVenture, she joined the Commemorative Air Force for the launch of the CAF RISE ABOVE: WASP initiative. Seymour was eager to ensure that our program reflect the breadth of WASP experiences, and that it accurately reflect the challenges and accomplishments of the women who joined the WASP program. Her trailblazing spirit will live on in younger generations fortunate enough to hear her story.Class photo of Dawn Seymour. Courtesy of Texas Women’s University, WASP Archive Collection in Denton, Texas. Following her graduation, Seymour was approached by Professor Richard Parmenter who offered her a once-in-a-lifetime opportunity. He explained that he was running an experiment, under the Civilian Pilot Training Program (CPTP), whereby for every 10 male students enrolled for pilot training, he could accept one female candidate. Seymour had never flown before – so Parmenter took her to the Ithaca Airport, and on October 16, 1944, she would take her first flight in a yellow Piper Cub. 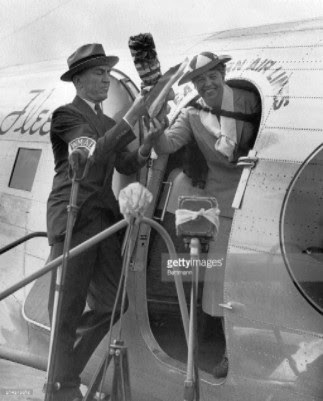 Seymour recalled the flight saying she was “dazzled by the sunbeams in the sky, and the way in which the land stretched out below seemed borderless.” Seymour described herself as “overwhelmed by the circle of land meeting sky,” recalling that she enrolled in the CPTP test program immediately. To her delight Seymour was accepted and in May 1940 she received her private pilot’s certificate, having had only 40 hours of flying. Seymour remembered the flurry of activity which surrounded the declaration of war, and like many would-be-WASP, Seymour was eager to put her unique skill set to use in service of the United States. 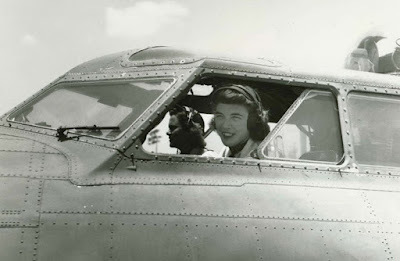 Seymour recalled that “I wanted to be near as I could to the fighting.” When she learned of the new WASP Program, she enrolled and was accepted for training as part of Class 43-W-5. Following the completion of her B-17 training, Seymour was stationed at Buckingham Army Air Field in Florida, where she would go on to fly B-17s for gunnery training. Each day, she would take up a B-17 loaded with gunnery cadets, and each cadet would take turns practicing shooting at moving targets from the B-17. Seymour had more than 700 hours in the B-17." At her 100th Birthday Party!